As of November 23rd, finalists have been announced! See praise from the judges! Everything about studying Abroad in Kyoto in three minutes!?  □ Entrants must be able to participate in the awards ceremony in November (Dates to be determined). □ Individual or group entry are both acceptable. Group entries may include Japanese students. *Group and individual entries are allowed submission of just one video each. Video Length : Under 3 minutes. 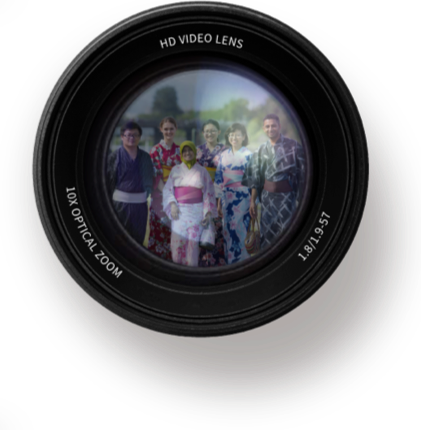 Language : *Videos must be recorded in the entrant’s native language, and have subtitles in either Japanese or English. Presentation style is free, as long as the video conveys the charms of Kyoto study abroad in a way that will make prospective students want to study abroad here. 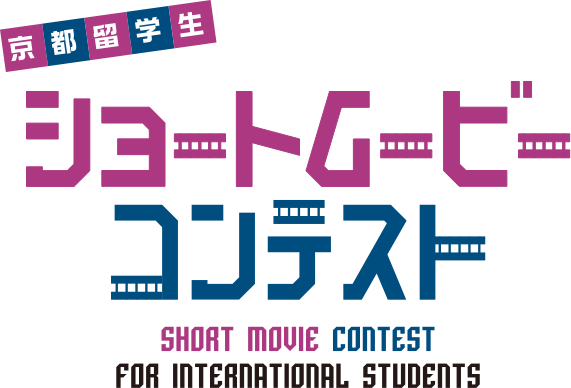 Video submissions will be posted on Study Kyoto’s Official Website, and used at overseas fairs, etc. *We will request data submission at a later date. Winning entries will be determined at the awards ceremony in November, 2017. The details of the date will be announced on our official website. Please send the following along with your video when your make your submission. □ Profile description of the entrant, including your name (a group name is acceptable in the case of group submissions), profile photo, school and department, nationality, school year, and email address at which we can reach you. *For group submissions, please submit individual information for each group member. □ Submissions must be filmed within Kyoto Prefecture. □ Submissions must not be published or released (including on social media). □ Please understand that even those submissions that do not win awards may be used for promotional purposes by Study Kyoto. □ Please only include material in your videos that does not violate copyright laws. When people or authored works (including paintings, photographs, works of art, etc.) appear in videos, please make sure to obtain the author’s consent. Please understand that in the unlikely event that a claim of copyright (or copyright-related) infringement, or usage of one’s likeness without consent is made, the organizers take no responsibility, and the responsibility to resolve the issue shall be taken by the entrant. □ Ensure that video submissions do not defame or injure others, and are not related to, nor encourage any sort of illegal activity. □ Ensure that submissions do not contain any kind of indecent or obscene language, or any content that is not in accordance with public standards of morality and decency. □ Should any submissions be determined to be in violation of these terms, or otherwise found to be inappropriate by the organizers or judges of the contest, the submission will not be judged. Additionally, should a winning entry be found to be in violation of these terms, the prize money may be cancelled. This is subsidized by the Nakajima Foundation and supported by JASSO.